Last month I attended the EWIF National Conference and the highlight for me was the keynote speaker from Toni & Guy. As Toni & Guy is a global franchisor and super brand, it was a fascinating hour of learning for me. The gentleman in charge of regional education at Toni & Guy, Adie Luff talked about its culture and how its teams are homegrown across the globe – which is what makes it successful. But not only does its growth and success come from educating and inspiring its people, its beliefs are clearly defined and it benchmarks everyone against them. Luff also talked about how being customer focused, a team player, growth- and innovation-savvy, passionate, self-motivated, hot on quality and accountable is at their core. The organic growth of its teams and nurturing talent from within the entire organisation is what makes Toni & Guy successful. The lowest-ranked hairdresser or stylist has a title that is unique to the brand. Any individual in the organisation has the potential to ‘climb the ranks’ as they choose and indeed this is encouraged. It is what makes the culture continue. The culture drives even the language that Toni & Guy uses; as we all know – and if you don’t you should – a brand is much more than just a logo and some signage. Toni & Guy’s approach to recruitment across all layers of the company mirrors my own in Little Voices but to a much more specific degree. It’s listening to this story and ethos that has enabled me to revisit how our beliefs are used at every layer of the company and how things like recruitment, sales and customer service can be led and, specifically, mapped out from our beliefs. ‘Organic growth of teams’ is my new buzzword. The Toni & Guy story is fabulous, starting with Toni Mascolo launching a small hairdressers in Clapham over 55 years ago. We all have our own stories; each franchisor and franchisee has a tale to tell and it is important to get it out there. The story that belongs to the brand you have created –or the brand that you have bought into in the case of franchising – is the story that will resonate and draw in your customer. Time spent on how you can get the story out there and touch people will have a massive impact on your bottom line. So how can you communicate your story effectively and amplify it? We celebrated ten years in business last month and my colleagues created a video for me to watch. It contained the whole ten-year journey and snippets of videos and photos taken since we were founded. What a touching and emotional 15 minutes it was for me watching that. But it really is not about me. I don’t do what I do for me: I am passionate about inspiring others and encouraging the next generation to believe in themselves and their dreams. Inspiring people around me to be the best that they can be. That's why I do what I do and this is certainly part of our story and culture. The most powerful ambassadors the people that surround the story. In my case: our tutors. 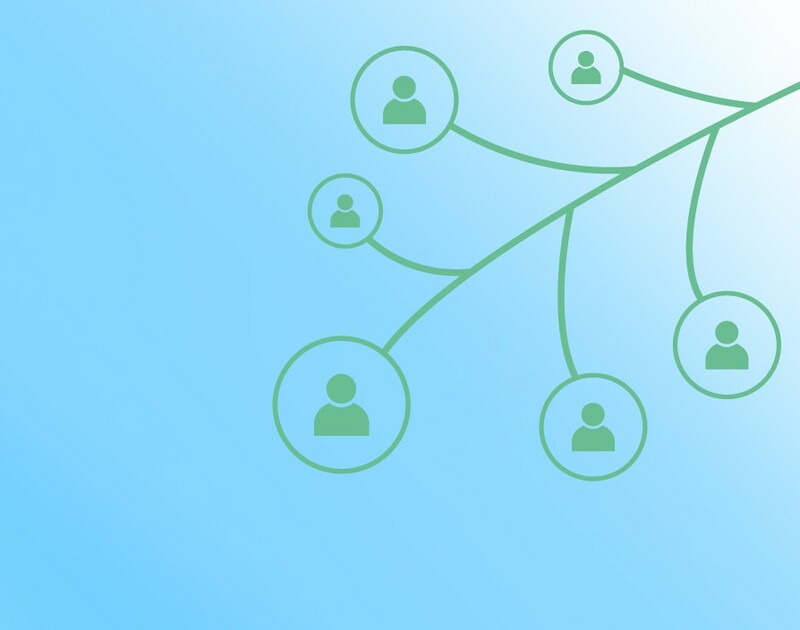 Your people amplify the story and touch customers, suppliers and all those involved in your business. So your people need to be embedded in the culture and believe in it, reflect it and be loyal to it. They need to embody and communicate your story. That means they will develop through the company, in turn inspiring others and so the journey continues and the cycle keeps going. In my business this month we are celebrating all of our proudest moments as an organisation and it's the job of our marketing team to pull together the stories from our customers, suppliers, tutors and franchisees across the network. 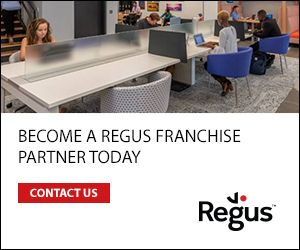 It hit me that we are organically growing teams as many of the people in our network have been pupils themselves, worked for franchisees and then decided to purchase their own franchise. So it is happening. 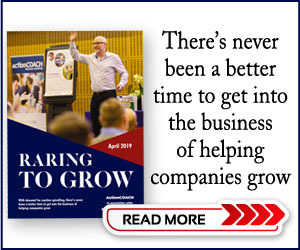 My job now is to nurture this even further and perhaps consider the future and the prerequisite that a franchisee has worked with us previously or been involved in some form before they are even trained to become a franchisee. The top tip that I came away with from the EWIF National Conference about organically growing teams has naturally started a process to assess what we do at Little Voices, how we have grown and we can continue to grow while always remaining true to our culture and strengthening the brand.